The Stowe Derby has been held every year since 1945. The race starts at the top of Mt. Mansfield, Vermont’s highest peak to the center of Stowe. 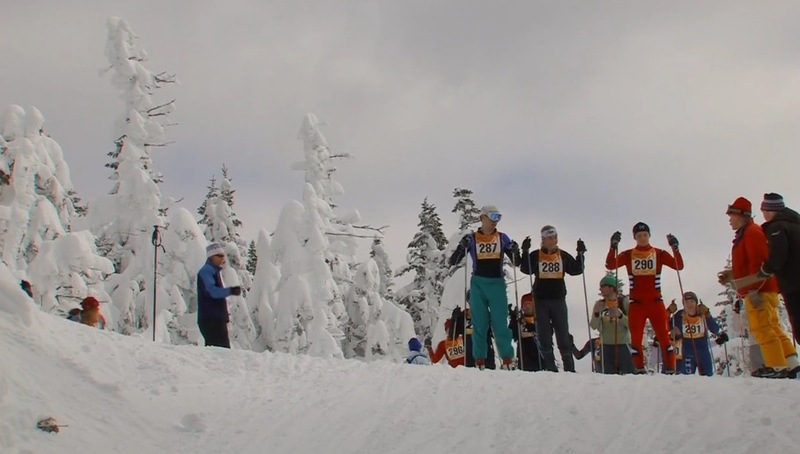 Participants ski through 20km of challenging terrain, racing down Mt. Mansfield’s Toll Road and along the entire length of the Stowe Recreation Path before reaching the finish in the village. The course has a total vertical drop of over 2,600 feet. 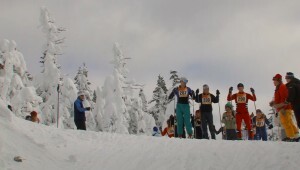 Hot shot skiers can ski the complete the course in under 45 minutes, while recreational skiers can take a couple of hours to go the same distance.